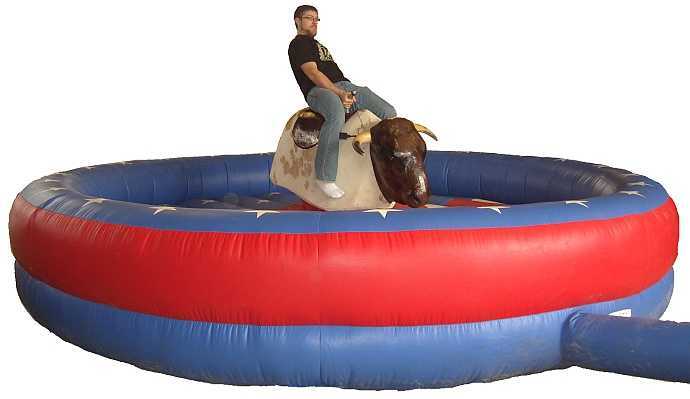 Searching for the best inflatable bounce house rentals, jump house rentals and slides service company in Santa Cruz? Prime Time is Northern California's 1st ever interactive entertainment rental company with 27 years of experience specializing in wild & wacky blow up inflatable party rental games for church carnivals, company picnics, school parties, youth group events, and carnivals, company parties, corporate events, team building events, foam party, church fall festivals in santa cruz. The best graduation party games ideas, school carnivals, sweet 16 parties, bar mitzvah, bat mitzvah, trade shows, youth groups, festivals, little opening day activities, kids birthday party games ideas, school and church fundraisers, EID Mubarak/Ramadan Festivals, school carnival games for rent, country western themed parties, or for any other spectacular event. 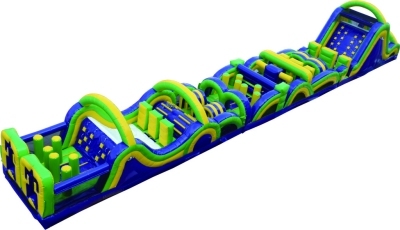 Prime Time's inflatable games for rent are all about fun! We service northern california with the newest cutting edge interactive inflatable carnival games and inflatable rides for rent. 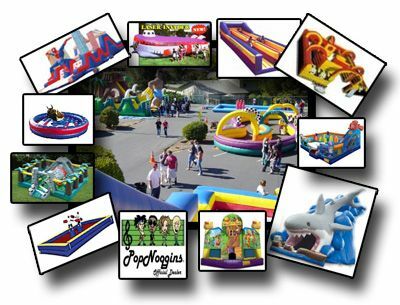 With inflatables for rent in Northern California, from the central valley, to santa cruz, to the bay area, to your area........ a great selection of the newest cutting edge inflatable attractions, interactive inflatable games, bounce houses for rent in santa cruz. 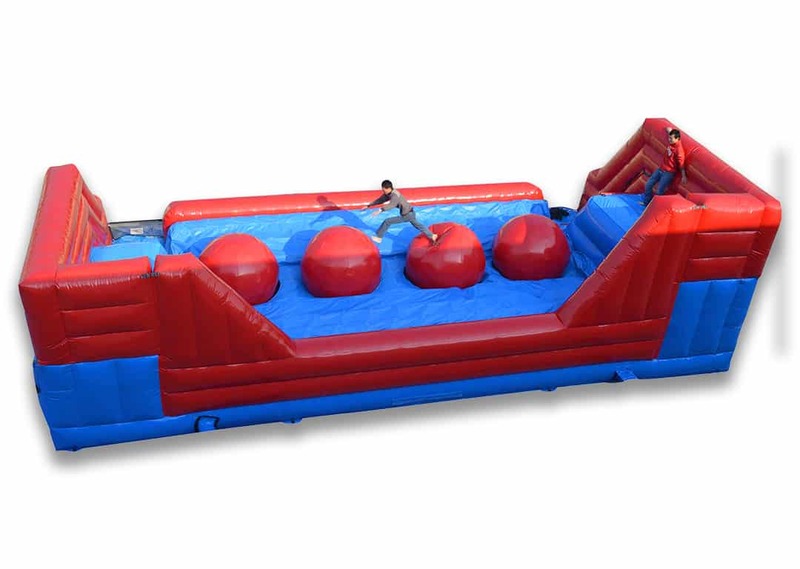 Huge obstacle courses, kidszone games, kids bounce house combos, food and ticket booths, blow up games, inflatable water games, carnival games and mechanical bulls for rent. With competitive prices, awesome package deals, energetic experienced staff, and on time professional service. Prime Time offers a truly memorable experience with our fun kids inflatable rentals. So if your looking for inflatable rides and kids bounce house rentals and your bored with the alternatives in santa cruz, invite Prime Time to your next event and experience problem free, trouble free interactive FUN every time! Bounce Houses in santa cruz are Guaranteed to provide plenty of fun and will keep the crowd entertained for hours!